The opportunities for Facebook events are endless and brands who aren’t using Facebook to spread their word are missing out! 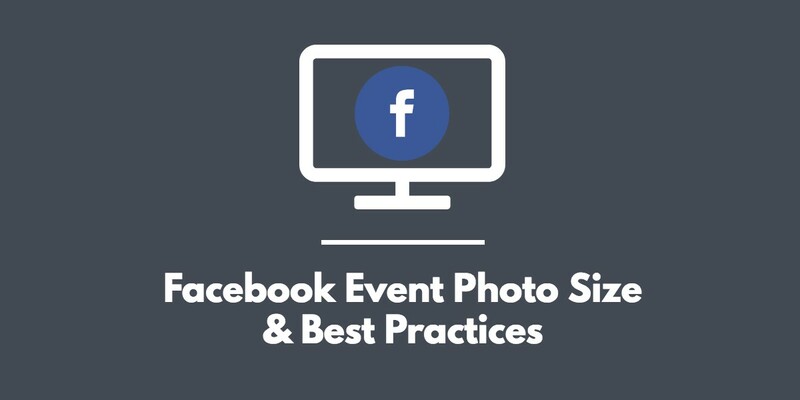 It’s incredibly simple for you to use and I’ve outlined the best practices and everything you need to know about the best Facebook event photo size. Here are some steps on how you can create a professional event on Facebook! What is the Facebook Event Photo Size? Before you begin creating your Facebook event, you will want to create a Facebook event photo with the right size and dimensions. The correct Facebook event photo size has the dimensions of 1920 x 1080 pixels. This is equivalent to an aspect ratio of 16:9. Anything smaller than 1920 pixels wide and Facebook will automatically increase the size of your event photo to fit. This will cause a loss in quality of your photo, so you want the dimensions to be exactly 1920 x 1080. If your event photo is too wide in length or too tall in height, Facebook will crop it. 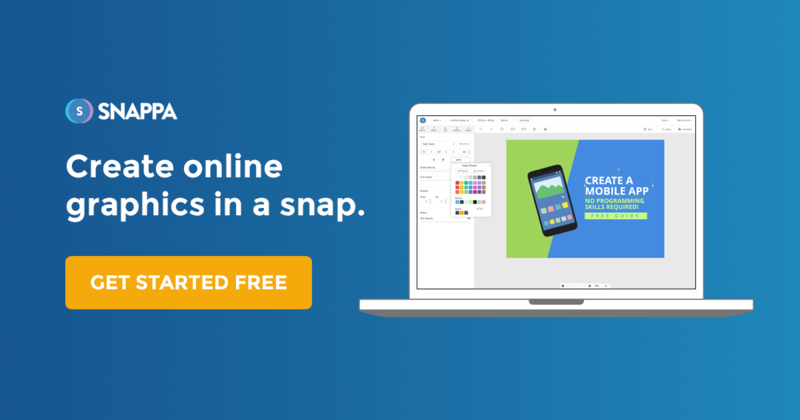 If you’re looking for an easy way to create a Facebook event photo banner with the right size, you can use a free tool like Snappa.com. We even offer a variety of different Facebook event cover photo templates with the right sizing and dimensions! 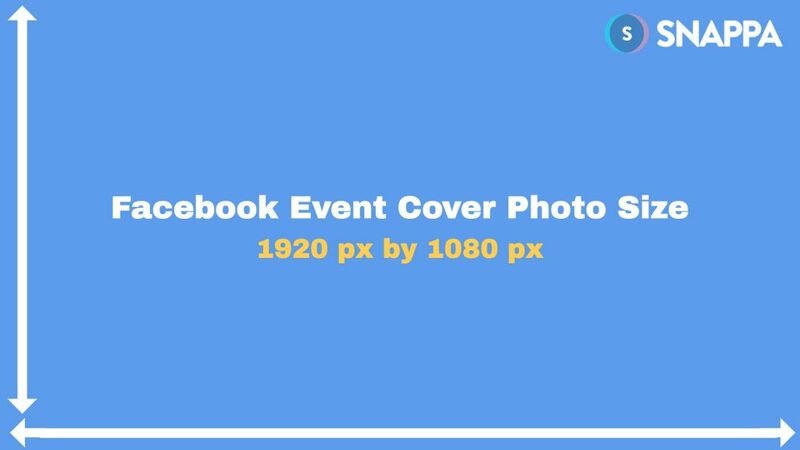 Now that you have your Facebook event cover photo created, it’s time to get your event set-up. What you first want to do when creating a Facebook event is navigate to the far-left menu on Facebook and find the Events tab. Once you’ve found the Events tab, you should then proceed to click + Create Event as directed by Facebook. You will then be prompted to select the options of having either Public or Private event. 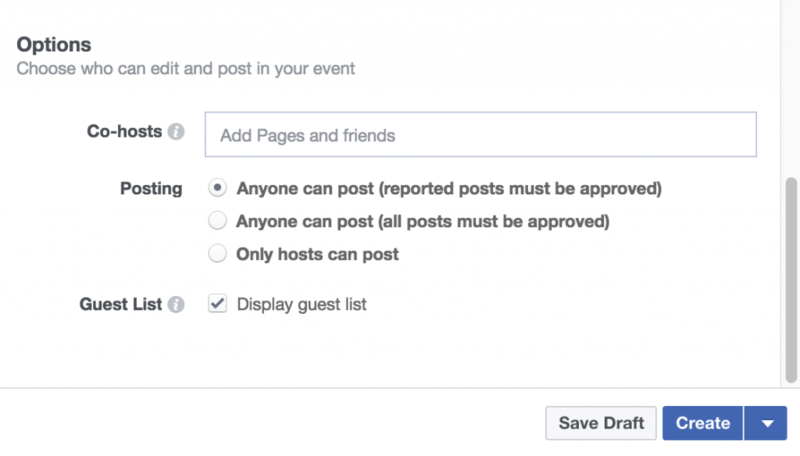 Once you’ve selected that, a new window will appear for you to fill out the details for your Facebook Event. Upload the Facebook event cover photo that you made using Snappa. Create a name for your event. Pick something that stands out. 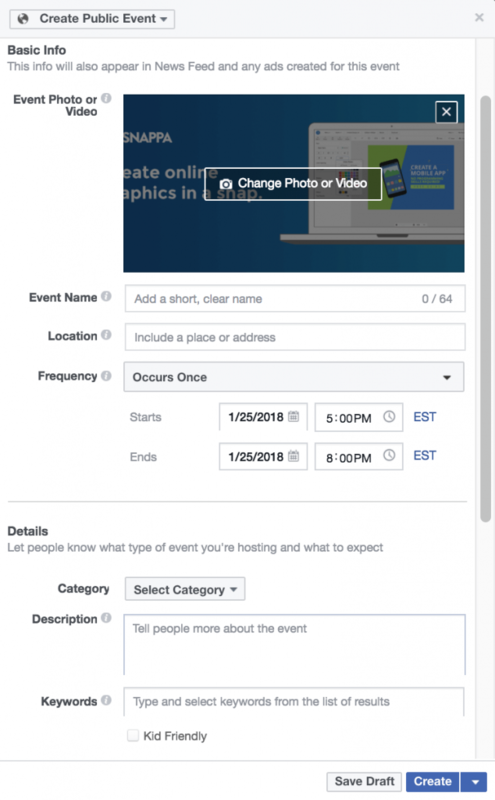 Write a Facebook event description so that your invites know what the event is about. Choose the right date and time for the event to start and for the event to end. Pick a location that is clear to those invited (Include correct full address). Facebook events allow you to add admins and other business pages to help you manage the event. Creating a partnership with another business or brand can help show credibility to your invite list. When you partner with another brand you also have access to their network and a larger invite list which is more exposure for your brand and event. There is a full section in your Facebook event dedicated to discussion about the event or items related to the event. This is a good opportunity for you to take advantage of this two-way communication feature and keep your invite list engaged. You can be interactive by creating polls that either seek suggestions from the group or fun polls that will keep users engaged and interested in the event. You can post any news or relevant information about the event or industry. I’ve seen concert promoters post music videos and press releases from artists. This can help build anticipation for attendees and keep your event on the top of their minds. The most important thing with discussion in your Facebook event is for you to be responsive. There are going to be questions asked and items that need clarification. If one person asks a question, it could be a question that several individuals will benefit from so do your best to answer them publicly in a professional manner. Give your invite list a glimpse of what the event might look like. Don’t promise what you won’t be able to fulfill. Events are meant to build long-term relationships and if your first event leaves a bad impression, you won’t have people returning. Better yet, you will have horrible reviews, which will have an effect on future attendees. A good idea would be to post a basic outline of what people can expect at the event. Whether it be food / beverages, a basic itinerary, or information where people can see some type of value for their time if they decide to attend. If you’re serving food or drinks, make sure you let attendees know what type of food they can expect and prices they should expect to pay, so they can come prepared. If you have hosted events before, try providing photos and graphics from previous years. 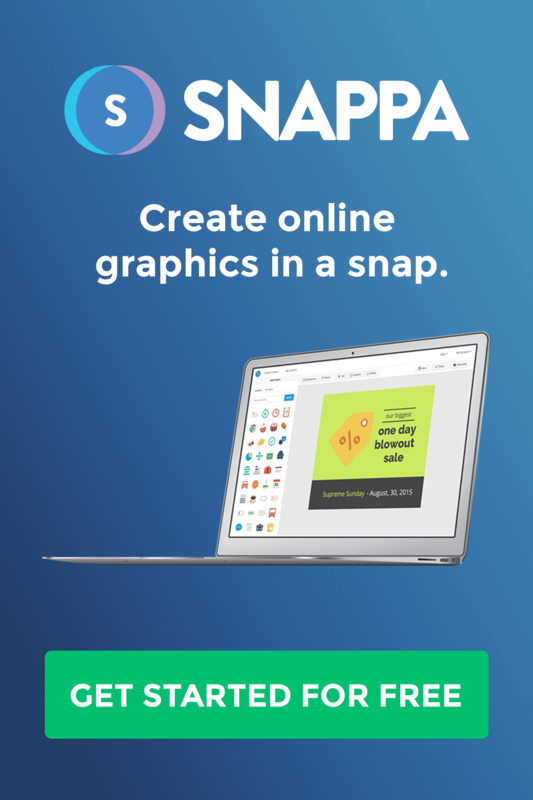 This will help the user visualize expectations and these visuals can be a contributing factor to selling more tickets or attracting more attendees. 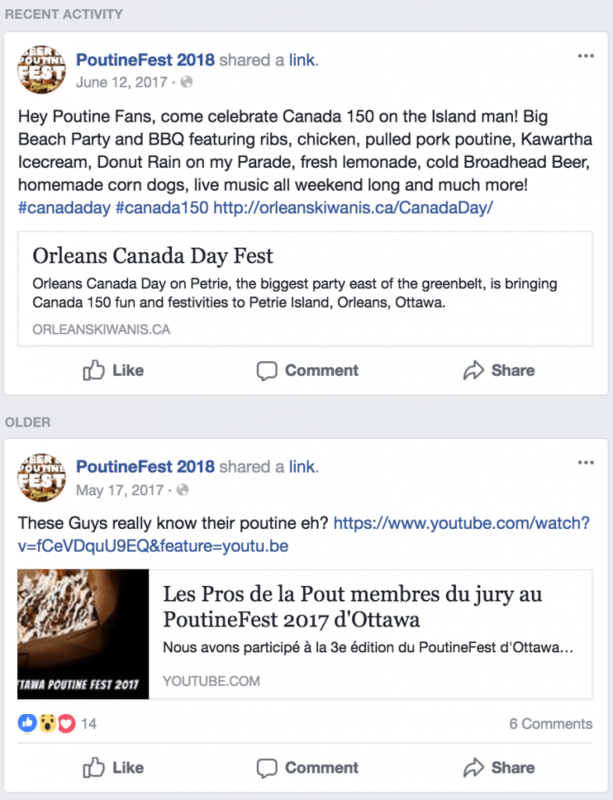 Facebook events are very easy to make and can bring great results. But, to have a successful event, you want to avoid some common mistakes that can hinder your success. What you don’t want to do is spam your invite list and your attendees. Those who have shown interest in your event will be notified when you post in the event, so remember to post what is relevant and to post items which add some type of value. Make sure that those who see the event know exactly what they are signing-up for and what they can expect from the event. Provide all the necessary details ahead of time and make sure that the Facebook event has everything outlined so that there is no confusion when the individual arrives at the event vicinity. The great thing about creating an event on Facebook is that you have the ability to interact with your invite list. What you don’t want to do is be completely inactive after creating the event. People will have questions and inquiries and you should be there to answer it as mentioned before. Uncertainty can have a negative turnout for your event. Creating a Facebook event is so simple that it would be a missed opportunity for you not to use it for your brand. The days where you had to send physical invites or call individuals to tell them about your events are over and you can achieve just as much traction with the click of a button. Additionally, you now have more ways to interact with your event attendees and you can answer any questions or clarify any details from the comfort of your office. Remember to use the right Facebook event photo size and to create strong visuals throughout your event. Come up with an attractive name and a clear description to anticipate excitement to drive positive results. If you guys have any other tips or tricks when creating a Facebook event or if you guys have any questions about Facebook event photo sizes, feel free to comment them down below!